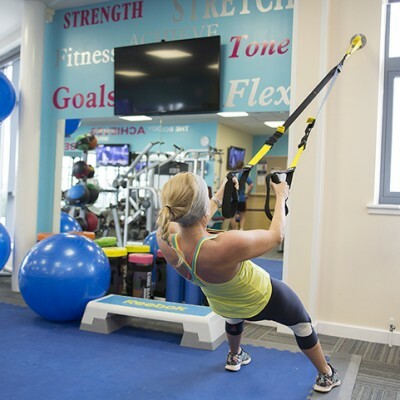 Our BRAND NEW range of fixed strength Life Fitness equipment will guide your muscle movement pathways focusing on specific muscle groups and provides a safe and effective way of working out. 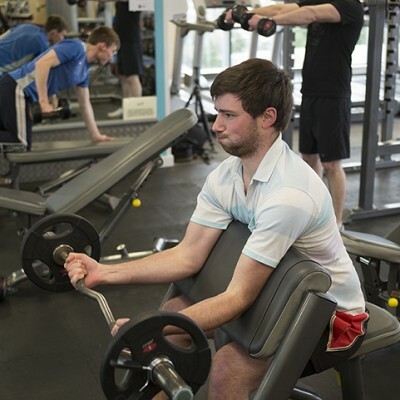 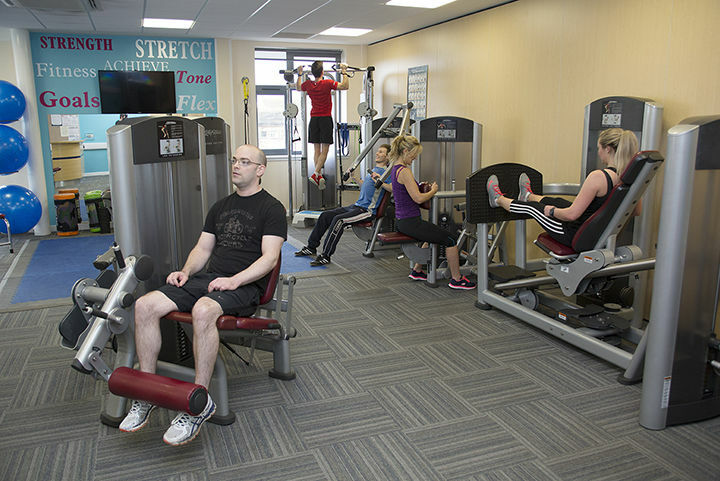 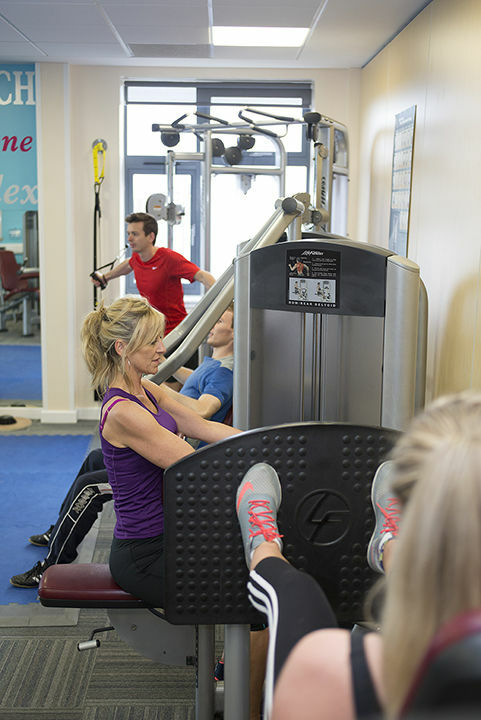 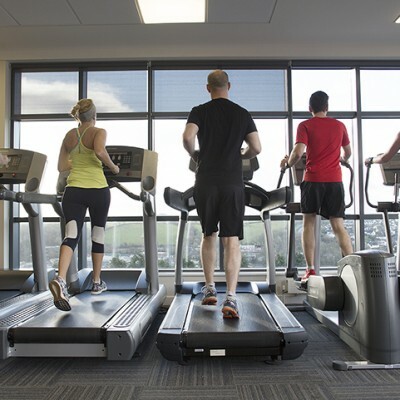 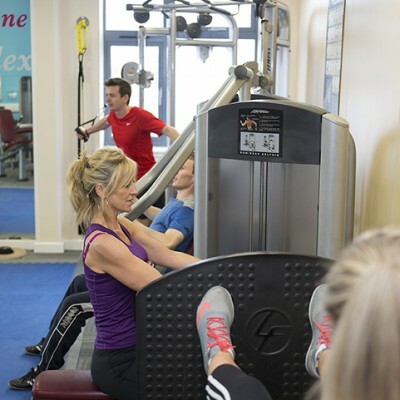 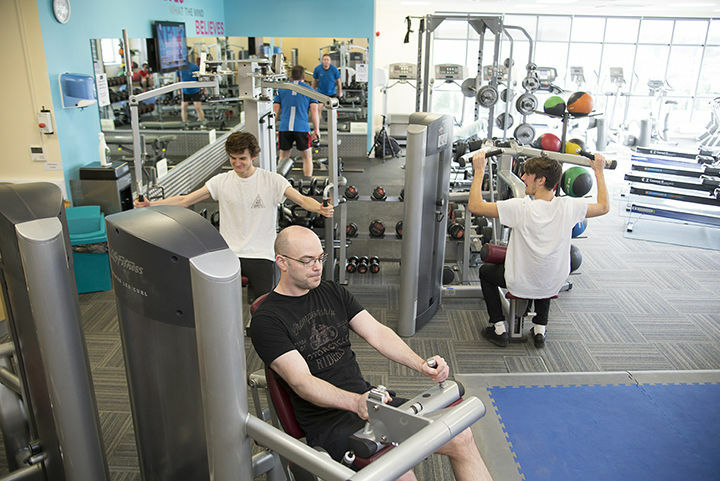 We have a full range of fixed strength equipment including: Seated leg press, Seated hamstring Curl, Seated quadricep extension, Chest press, Shoulder press, Lat pulldown, Seated row, Ab curl and Pec fly/Rear delt. 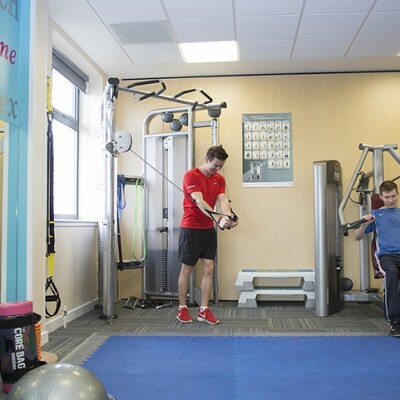 Don’t worry if this all sounds ‘double Dutch’ a member of our fitness team show you how to use all our equipment and help formulise a programme for you to follow to meet your goals.